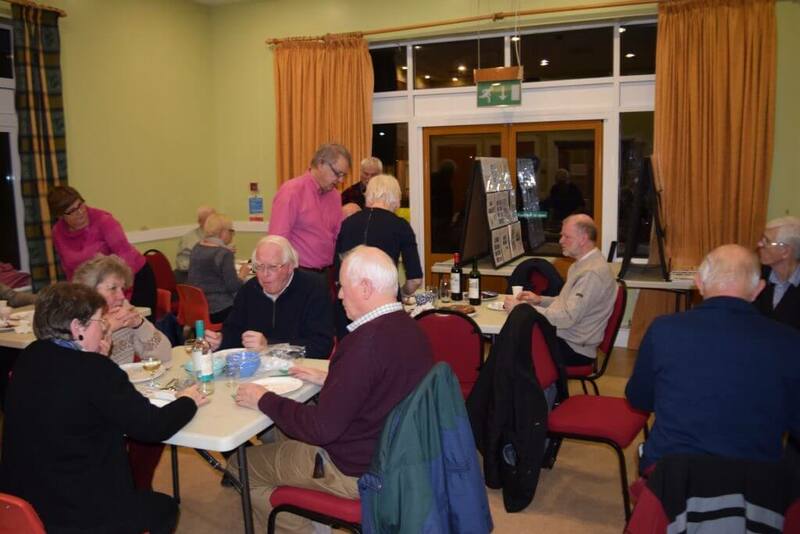 Always a well attended evening, this year was no exception with over 25 members and guests turning up to enjoy the night. 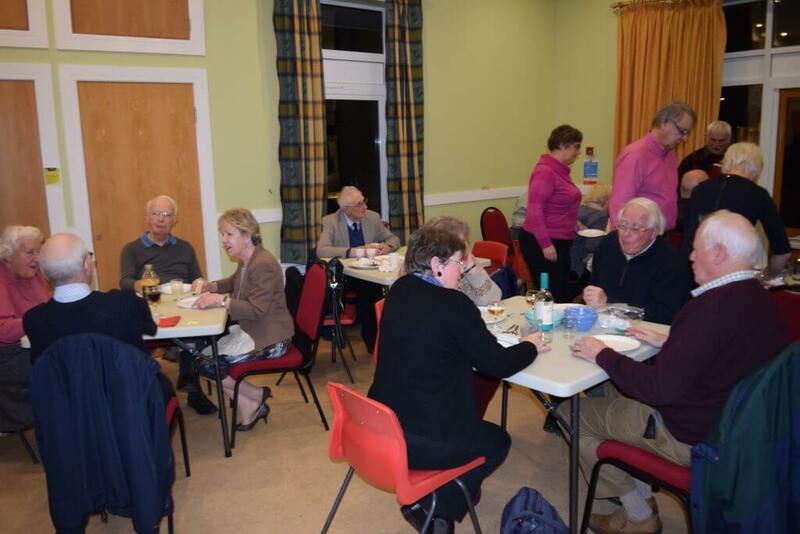 As always there was the small matter of the Annual Competition to attend to with some very high quality entries however in the end a superb display of Ceramics on Stamps won the day for Phillip Plant. 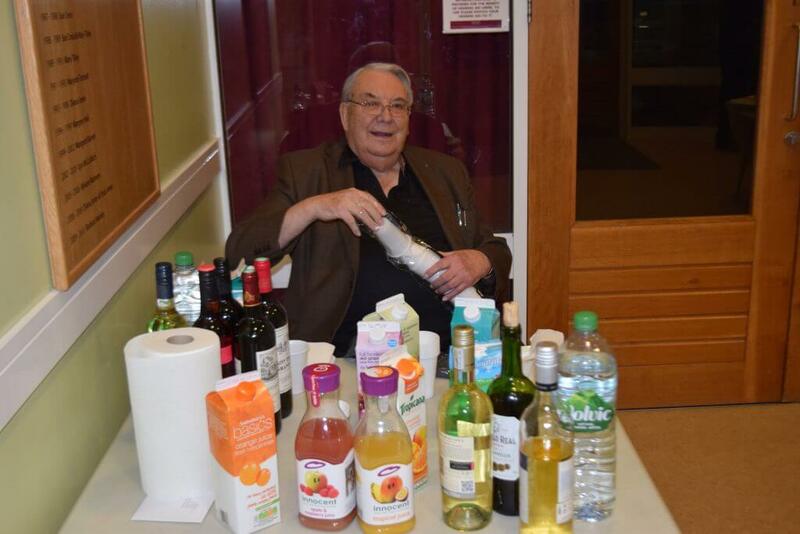 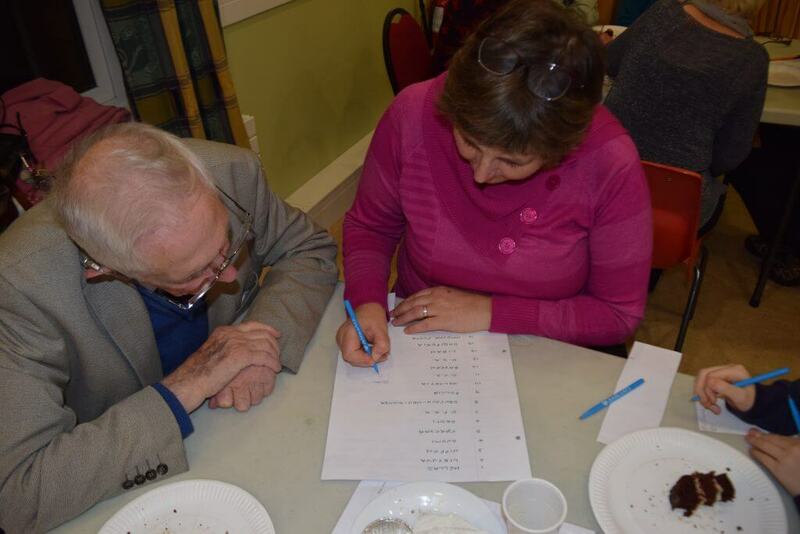 Our Secretary provided some fun for the evening with a guessing game of country names on stamps and the evening was topped off with a raffle where it seemed that everyone was a winner, most especially the societies’ funds. 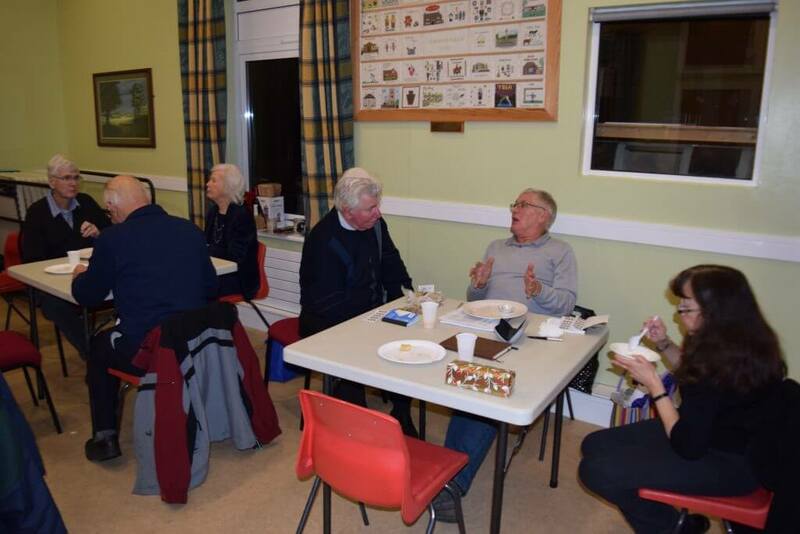 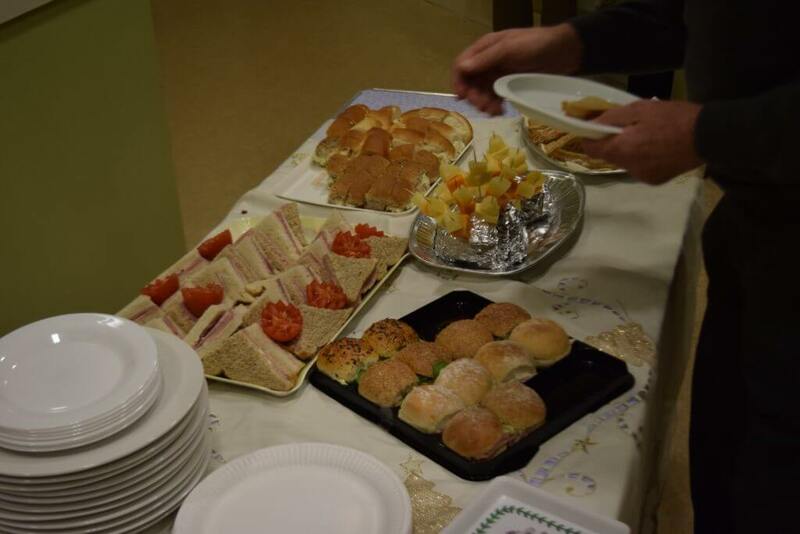 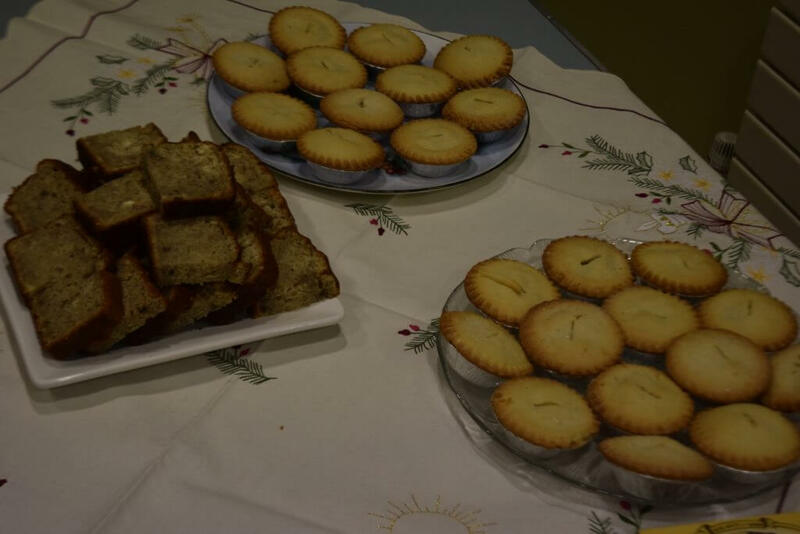 As always we were indebted to the small band of volunteers who ensured that there was plenty of food and drink to go round, including some lovely home made cakes and desserts.